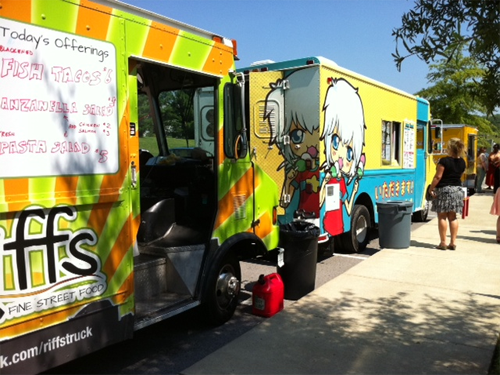 Mobile Food Unit Vendors prepare and sell food to the public and must therefore obtain multiple permits and pass inspections in order to operate in Metro Nashville. 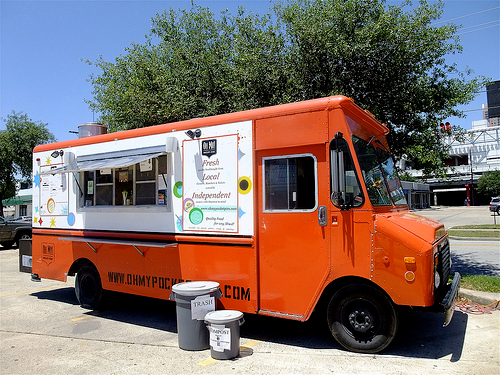 This site provides information and guidance specific to obtaining the permits necessary to operate a mobile food service business commonly referred to as a "food truck" in Nashville, Tennessee. Please follow the simple steps below to get started with you application! Ensure your employees, equipment and locations comply with all the government requirements. Step 4: Apply For a Food Vendor Permit! Completed Mobile Food vendor application (PDF) and submit it along with a complete set of documents. 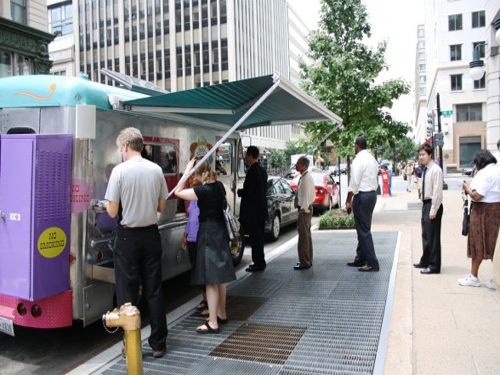 Mobile Food Vendor units must be permanently enclosed units and have a service window. All other mobile food cart vendors should contact the County Clerk Office regarding permitting and operation regulations. Equipment list and permit as required by Fire Department. A written authorization from property owners at the specified location and a copy of the lease or letters from the Landlord for each site must accompany the application. Codes Department building application number and copy of tracking form for units that stay in place if operating on private property. Site plan and photo for each private site. During the pilot program, a check for $55 application fee is required in downtown, DTC area, for a lane closure at signed Mobile Food Vendor locations for a permit valid in Davidson County until the pilot program ends. Solid waste and recycling plan (Description of your plans for clean up and removal of trash, recycling, and litter). Please go through the Mobile Food Pilot Program to learn more.